I have some exciting news. 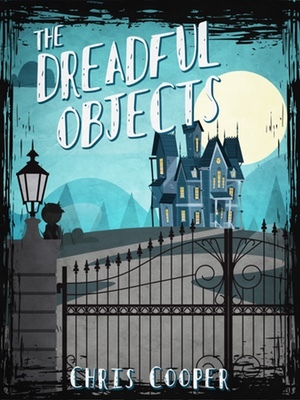 I'm giving away 100 advance ebook copies of my debut novel, The Dreadful Objects, over at Goodreads. You can enter on this page or sign up through the widget below. 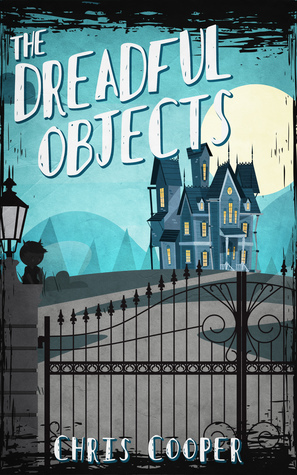 Entering the giveaway also helps me to get the word out about the book, so I'd greatly appreciate it if you signed up! Thanks for reading. You may now return to your normally scheduled pen blog programming. Giveaway ends July 23, 2018.